This adaptor features a 30.5 mm diameter filter mount for attachment of various optional accessories. 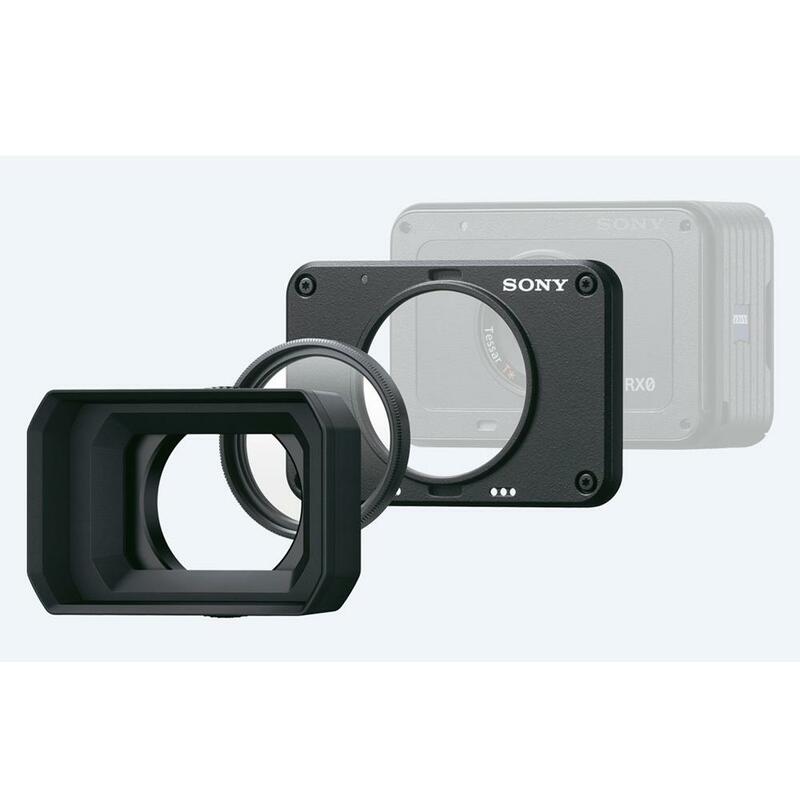 Supplied lens hood blocks unwanted light when shooting while facing bright light. The MC protector is convenient when you go out and where use of a filter is not required.